The following will focus on Canadian bankruptcy law as it pertains to consumer debtors (as opposed to businesses). The personal bankruptcy and consumer proposal process in Canada is governed by a federal statute called the Bankruptcy and Insolvency Act (“BIA”). The overall purpose of Canadian bankruptcy law via the BIA is to allow an honest but unfortunate debtor to get a “clean start” by removing the burden of debt so that he/she can once again become a productive member of society. Setting aside transfers of assets made by the debtor to non-arm’s length parties for no consideration or nominal consideration. There is a presumption that the transfer was made by the debtor with the purpose of keeping assets out of the reach of his creditors. The BIA is divided into 14 parts. Parts I to VIII are the parts that mainly deal with individual debtors whereas parts XI to XIV mainly business debtors. Therefore, we shall limit our review of the BIA to parts I to VIII. 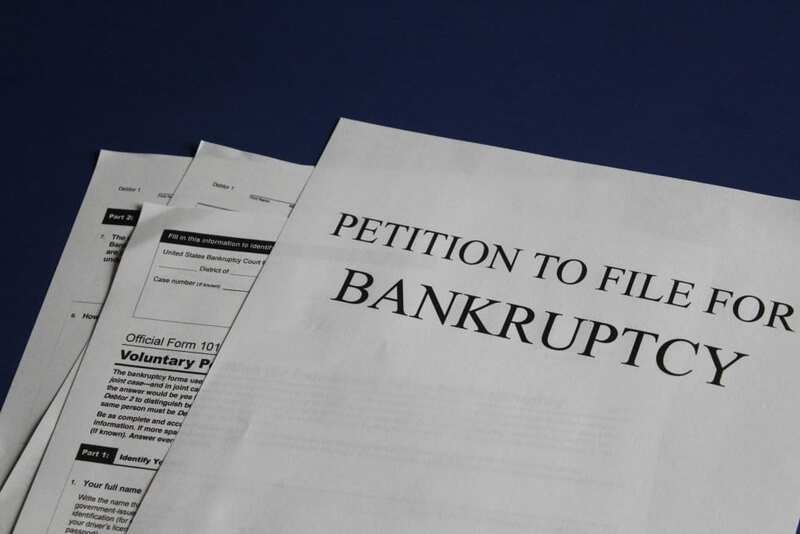 Part II deals with who can file a a voluntary bankruptcy (called an Assignment in Bankruptcy) and lists the procedures for forcing someone into bankruptcy by way of a Bankruptcy Order issued by the Court. Division II of Part III deals with consumer proposals. Only a consumer debtor (i.e., a natural person) can file a consumer proposal and only if his debts don’t exceed $250,000 (not including a mortgage on a principal residence). Part IV deals with what assets become the property of the Trustee when a bankruptcy occurs and what assets are exempt. It also deals with the steps that the Trustee must take before realising on the assets, such as obtaining approval from the bankrupt’s creditors and the Court. In addition, Part IV deals with stays of proceedings against the debtor’s assets by his creditors as well as reviewable transactions made by the debtor to non-arms length parties with respect to his assets prior to an insolvency filing. Part V deals with various administrative aspects of the bankruptcy process, such as holding meetings of creditors, reviewing claims filed with the Trustee by the bankrupt’s creditors, and the distribution of funds from the Trustee’s trust account to the creditors. Part VI deals with the bankrupt’s duties that he is required to perform when in bankruptcy, including the requirement to attend mandatory credit counselling. It also deals with how a bankrupt obtains his discharge as well as procedures for examining a bankrupt under oath. Finally, Part VI provides a list of debts that are not discharged in a bankruptcy proceeding. Part VII deals with the powers of the Court in dealing with bankruptcy matters and procedures for doing so. Part VIII lists a number of offences that if made by a debtor, could result in a fine and imprisonment. Here is a list of exemptions by province.